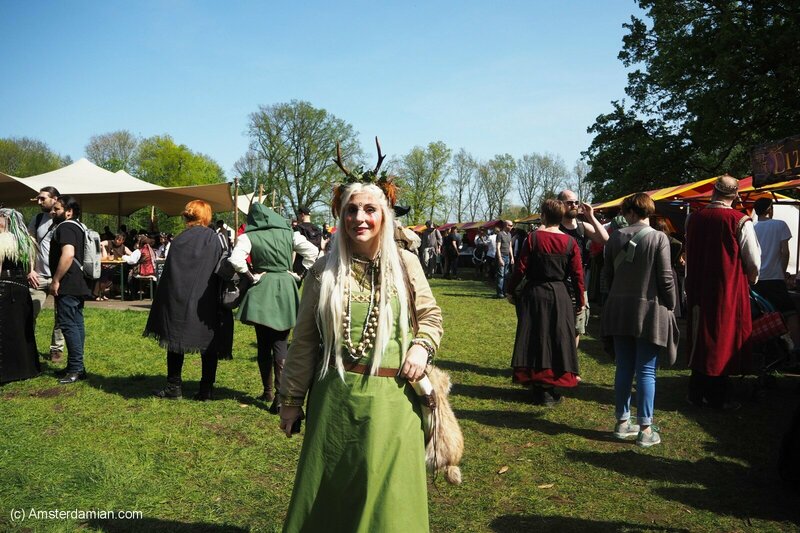 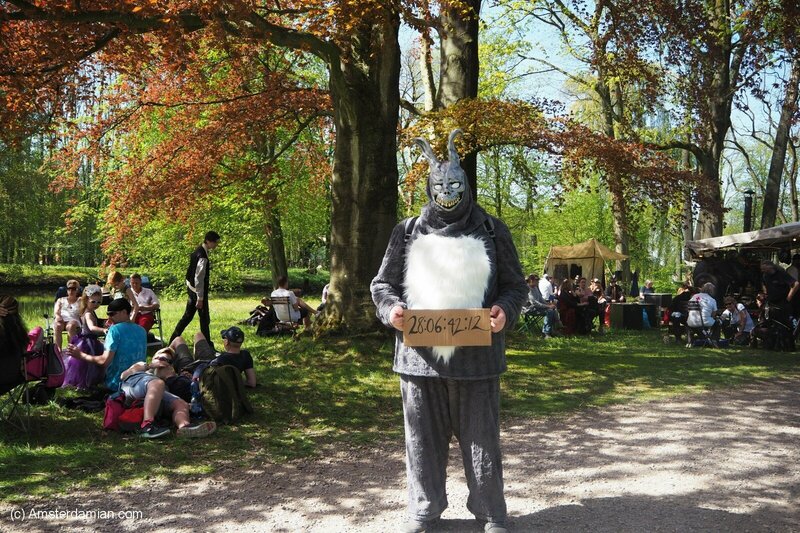 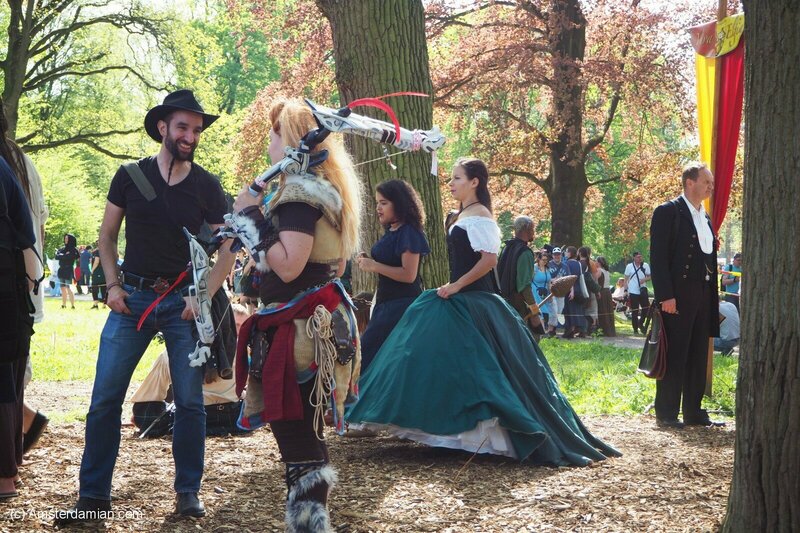 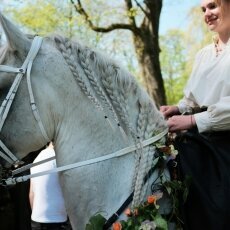 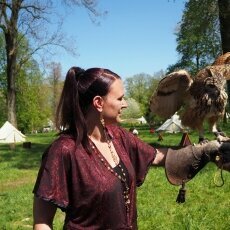 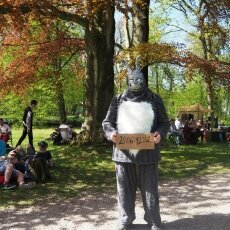 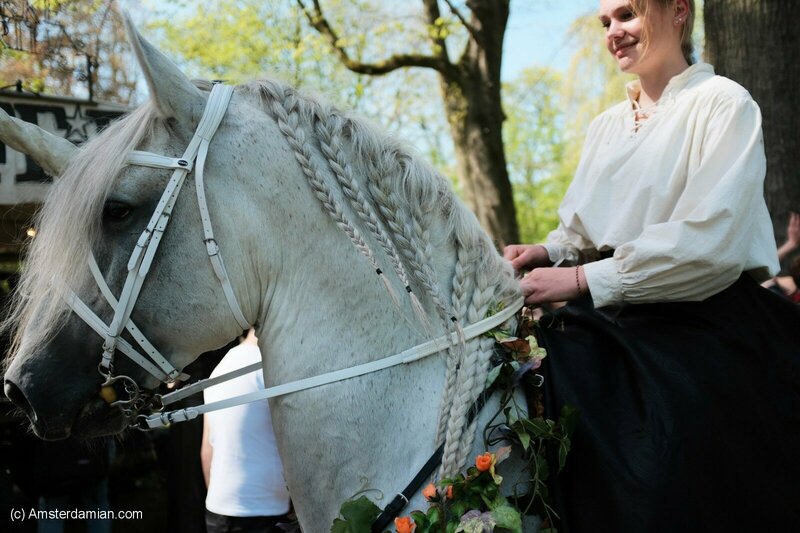 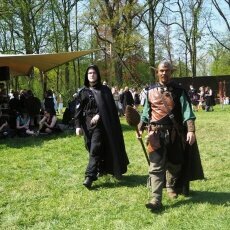 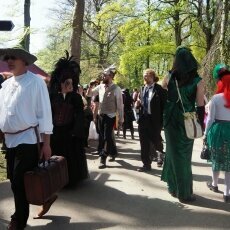 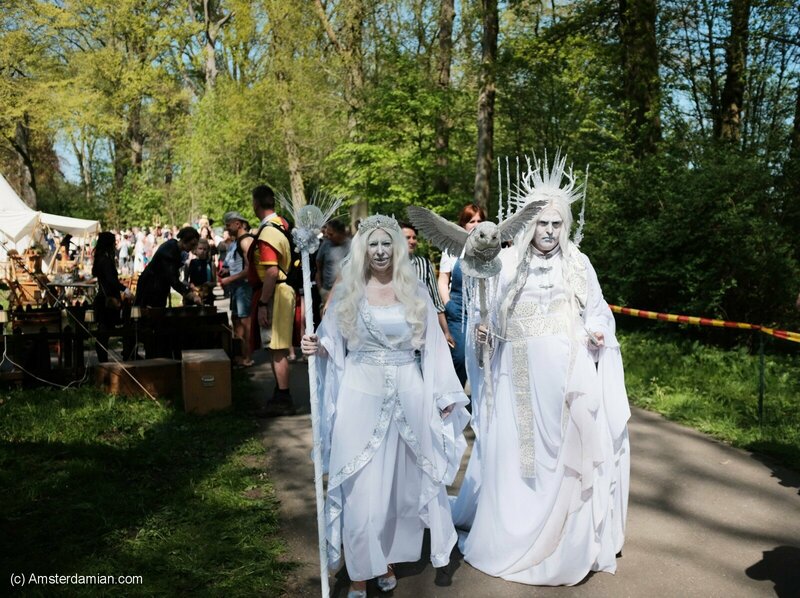 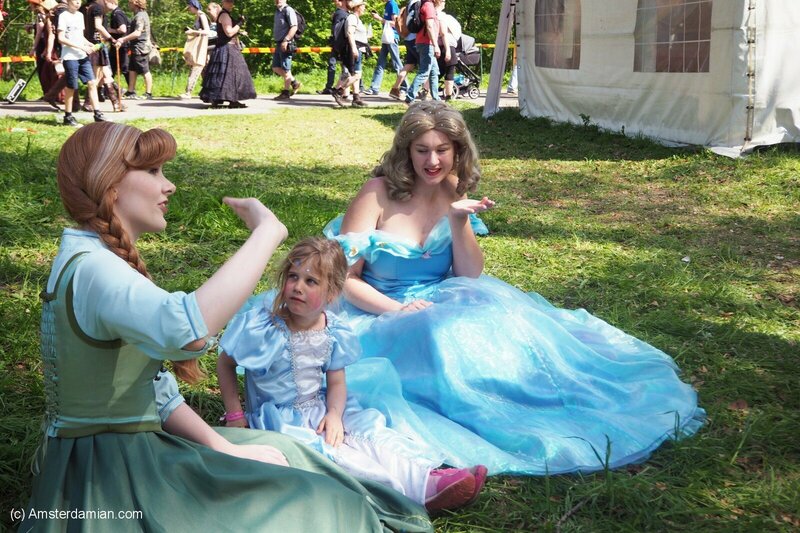 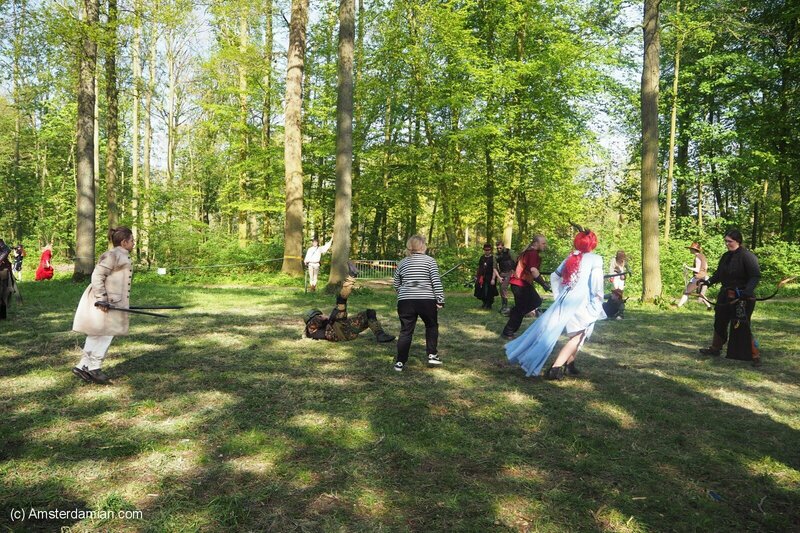 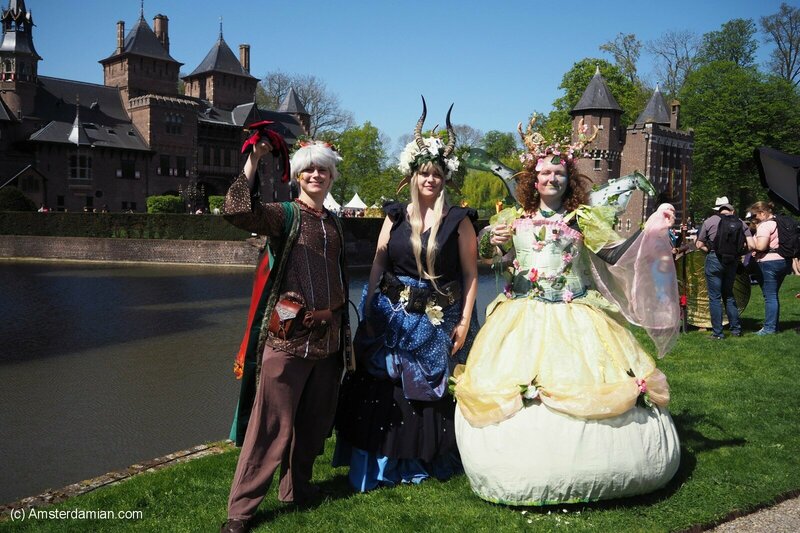 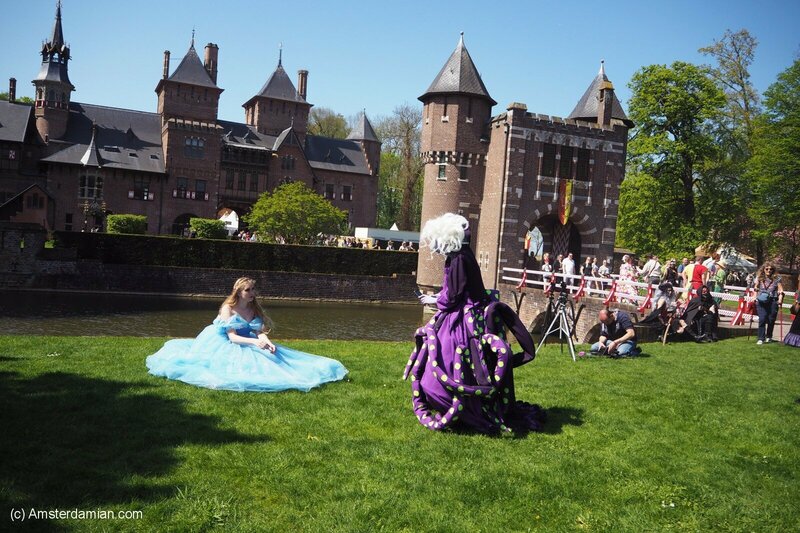 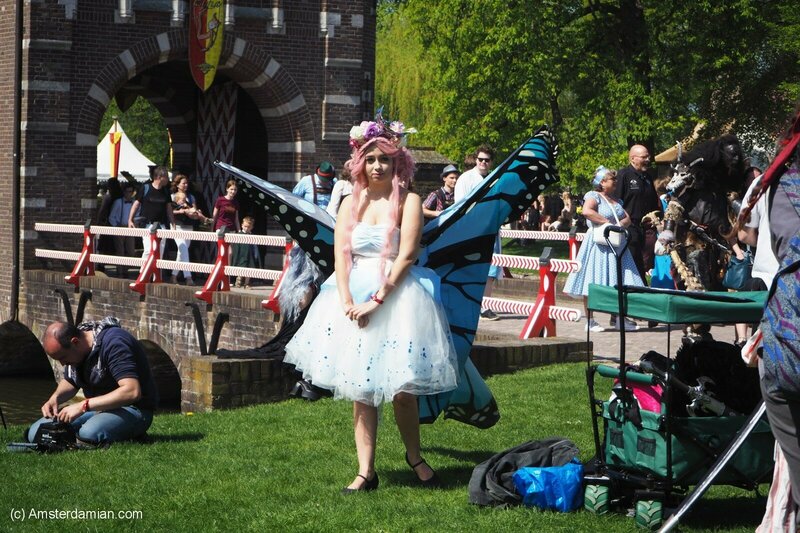 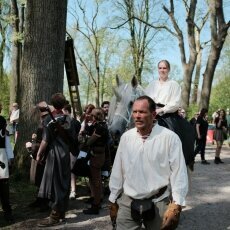 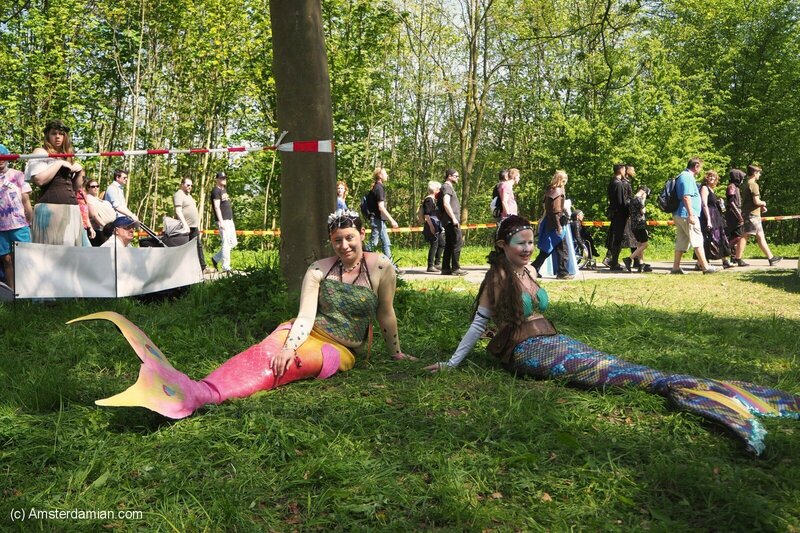 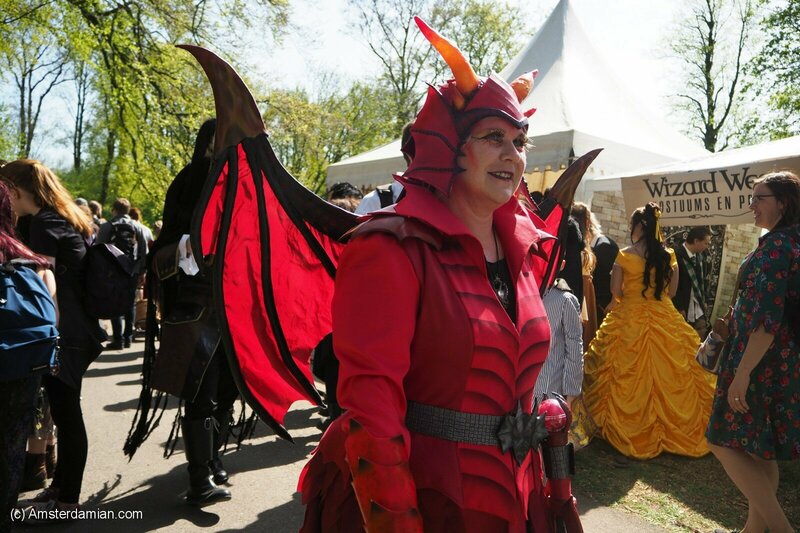 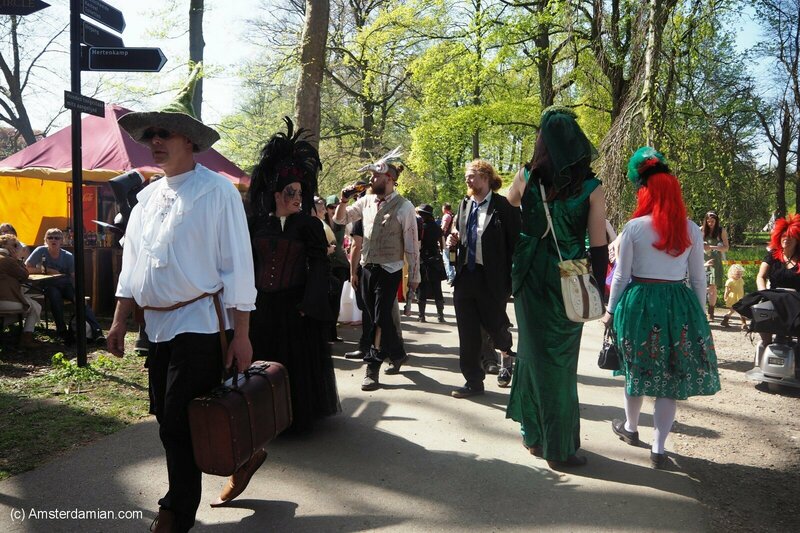 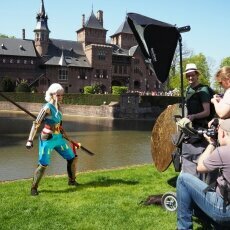 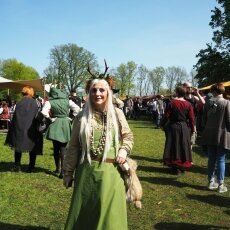 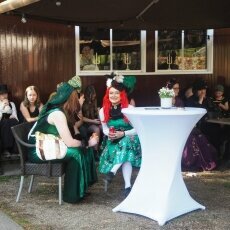 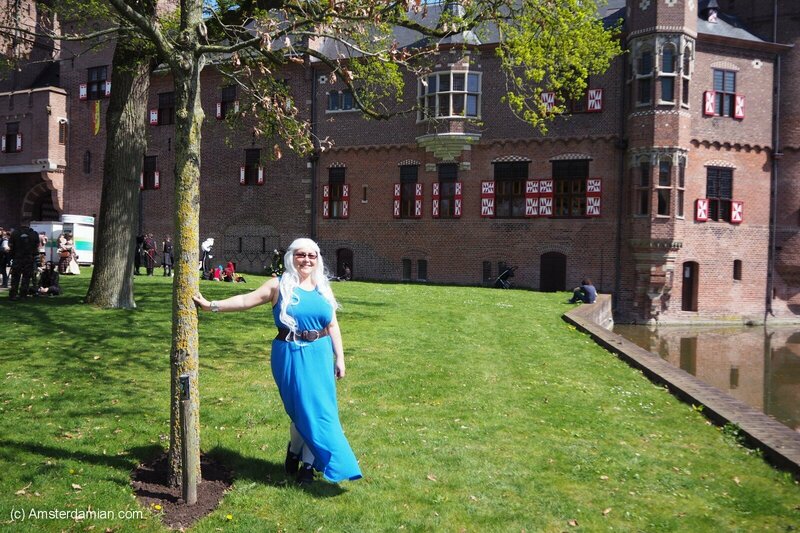 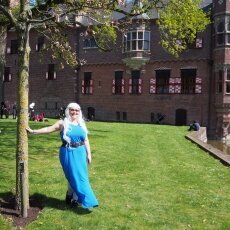 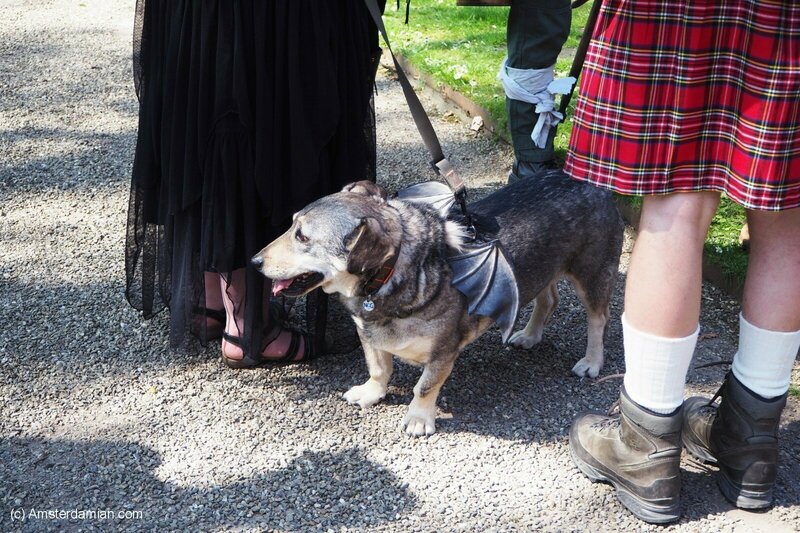 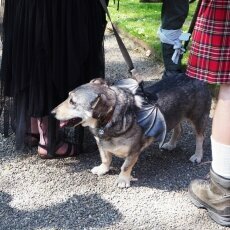 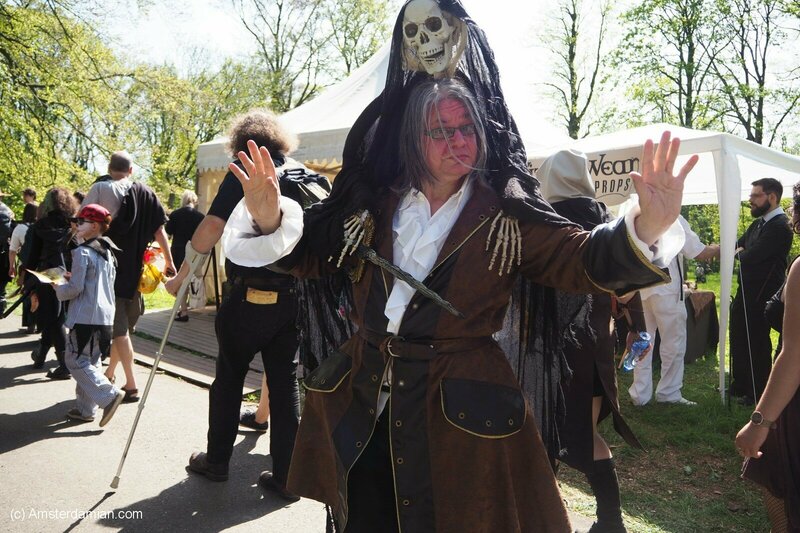 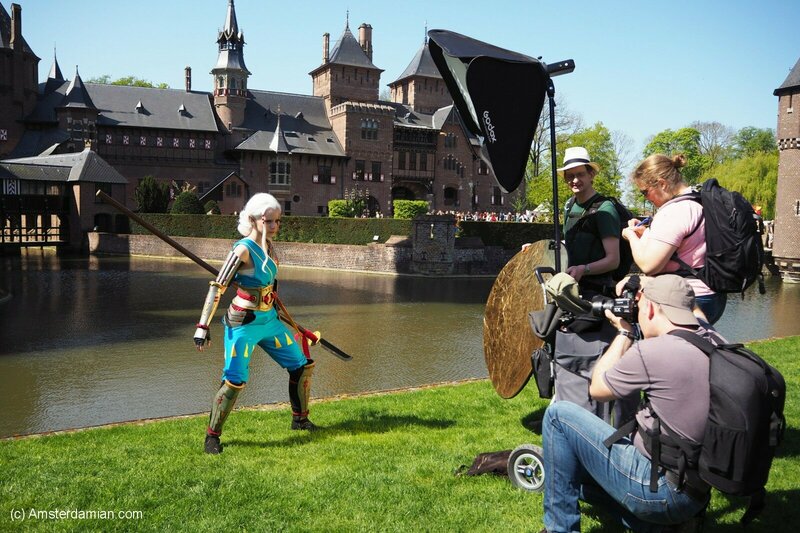 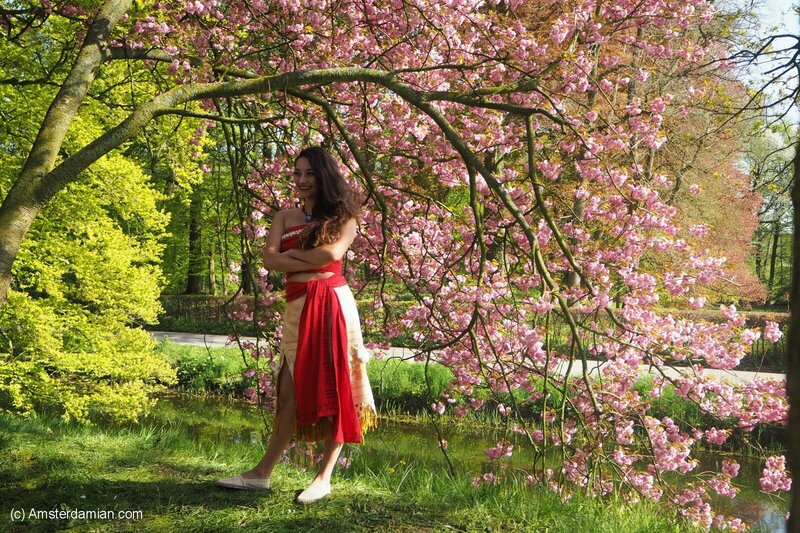 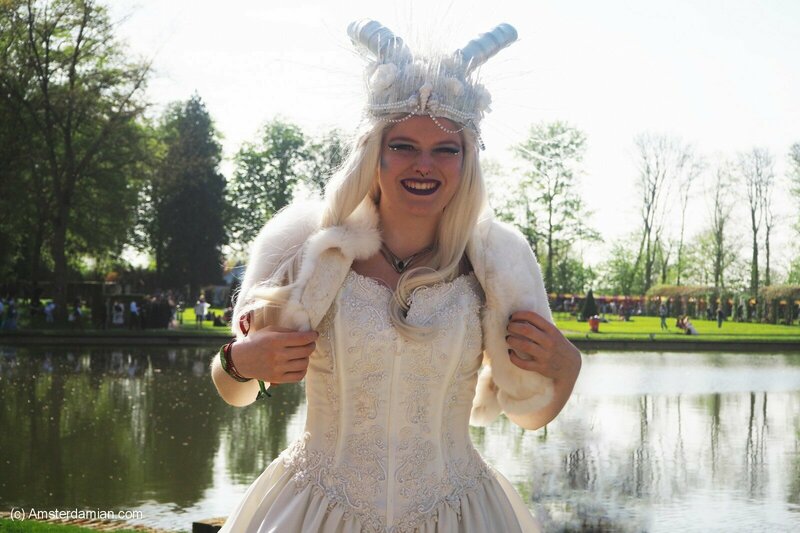 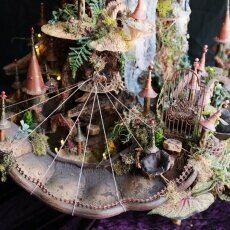 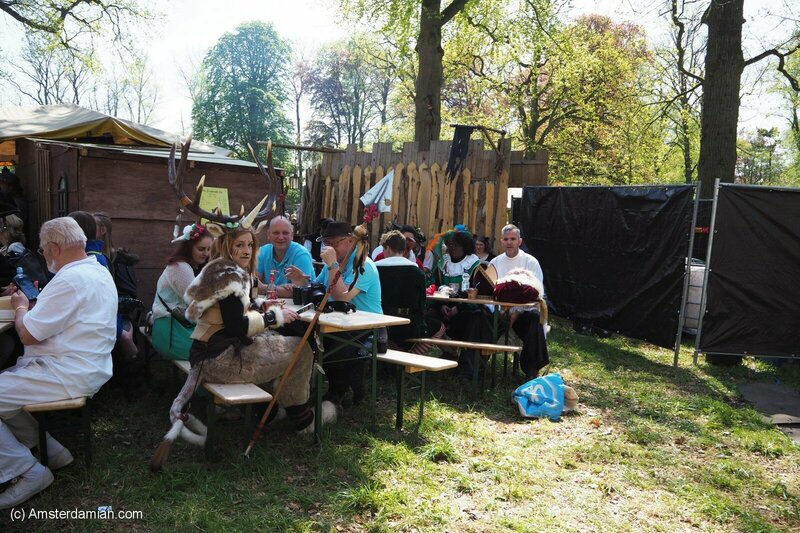 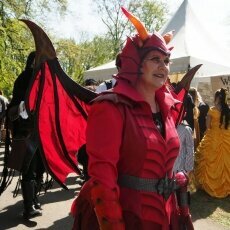 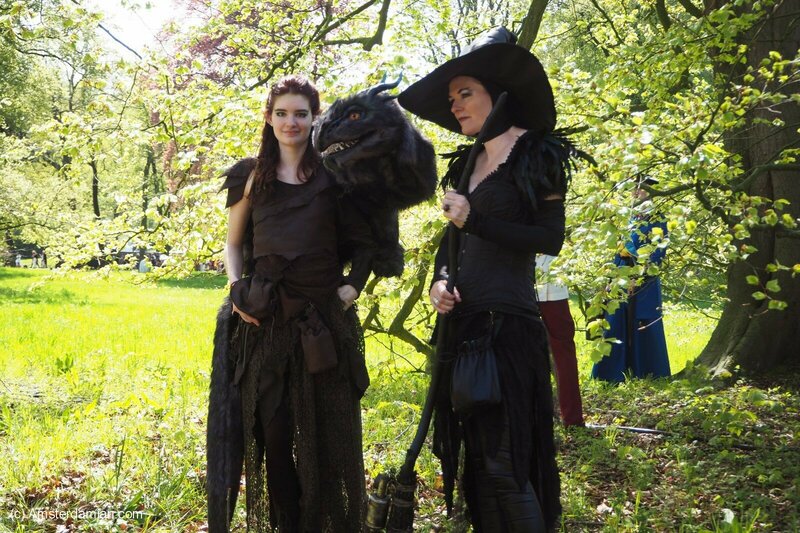 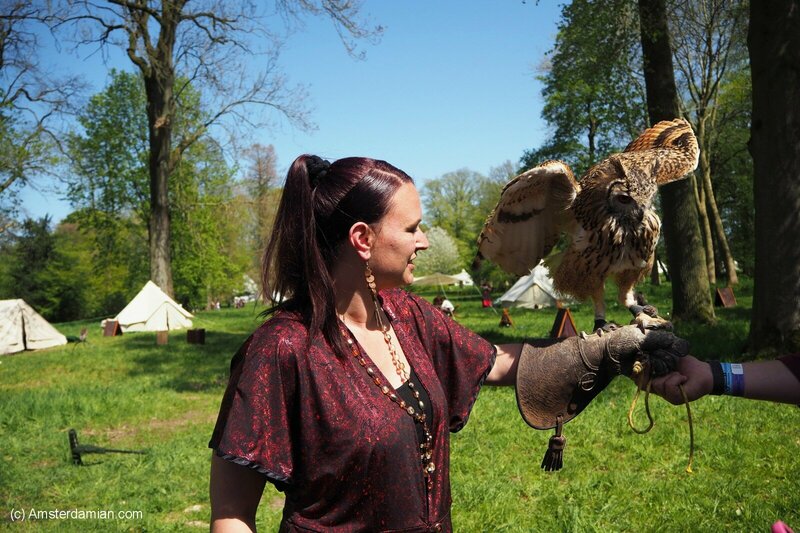 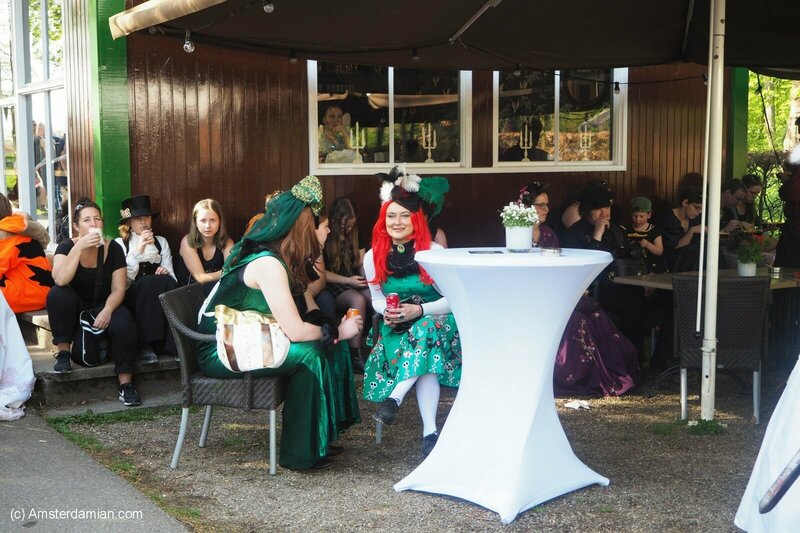 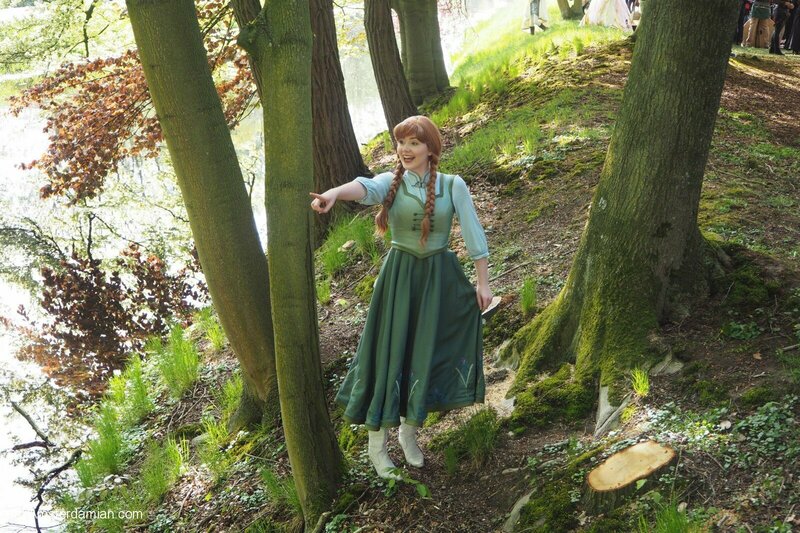 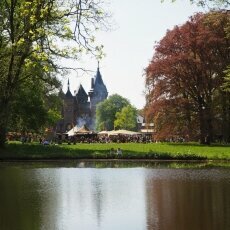 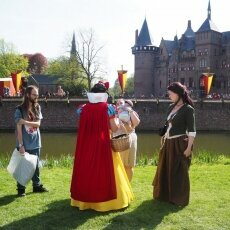 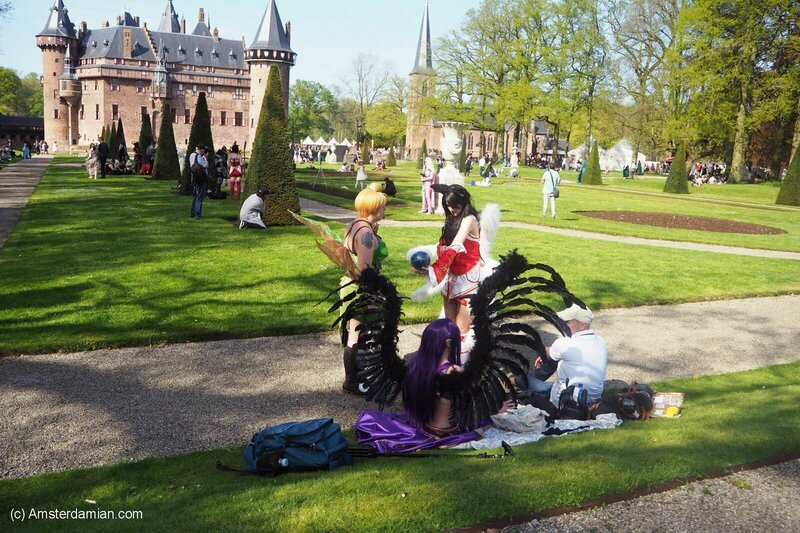 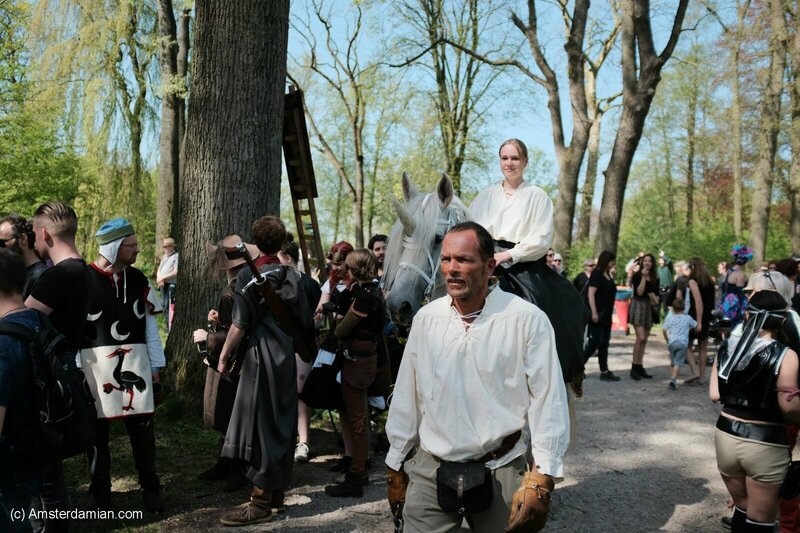 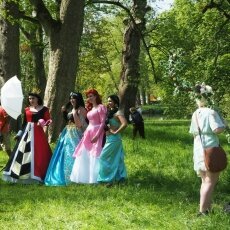 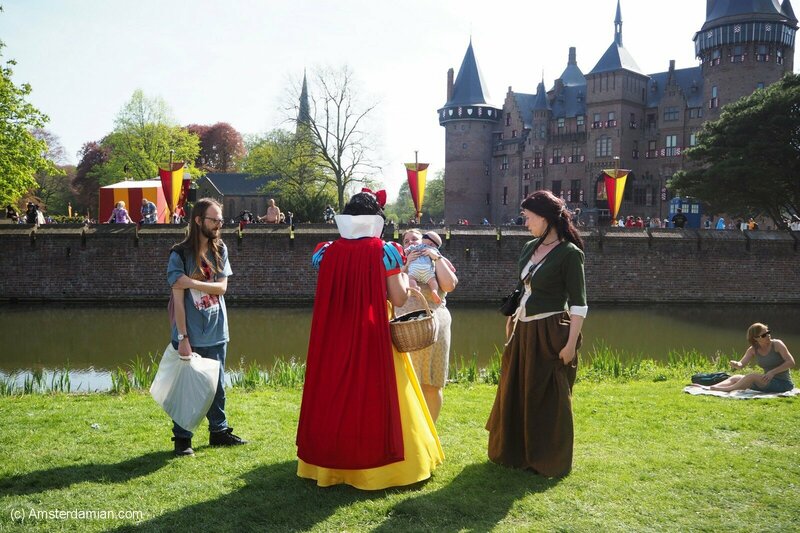 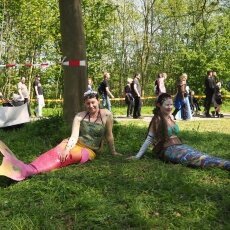 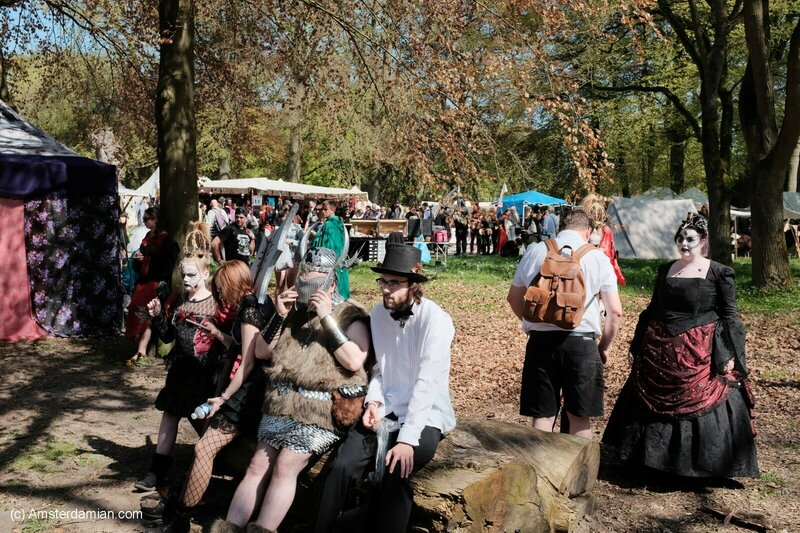 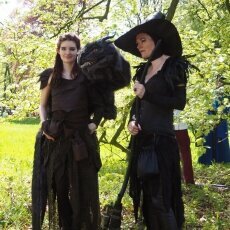 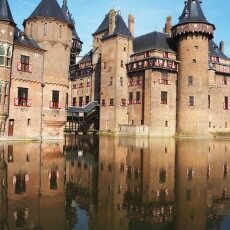 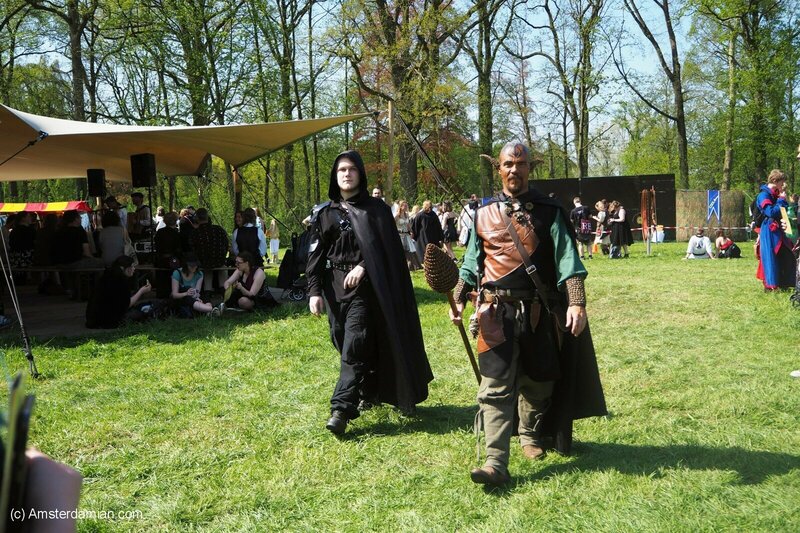 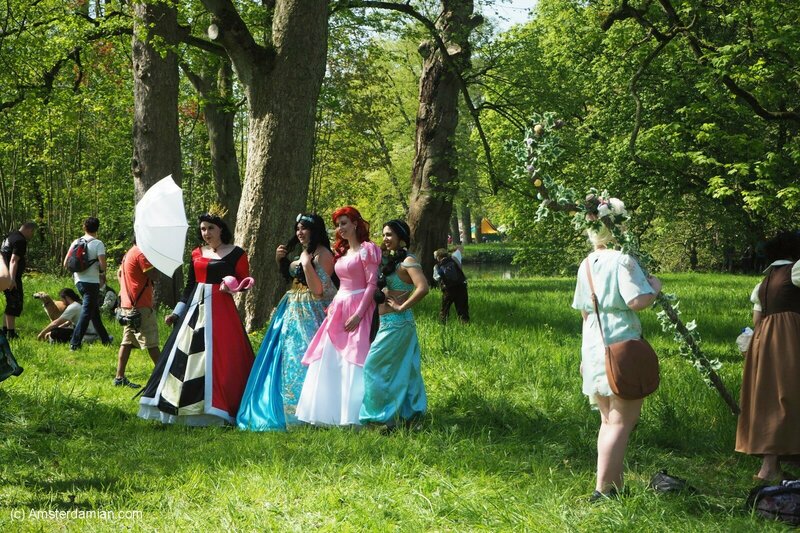 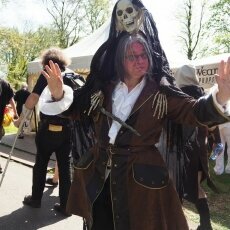 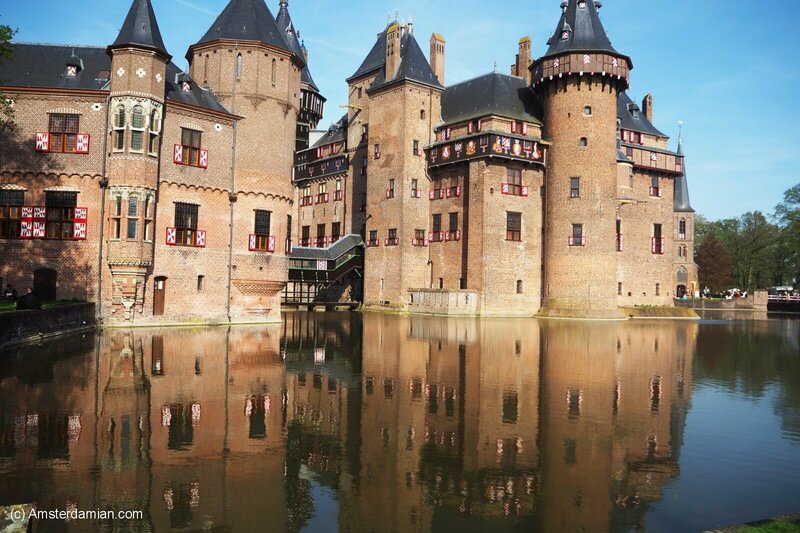 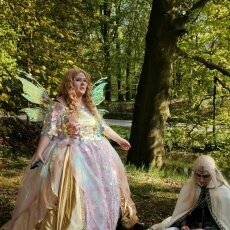 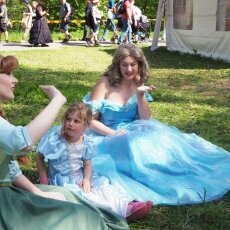 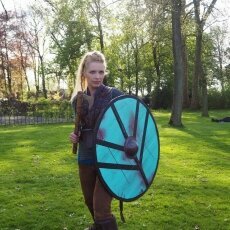 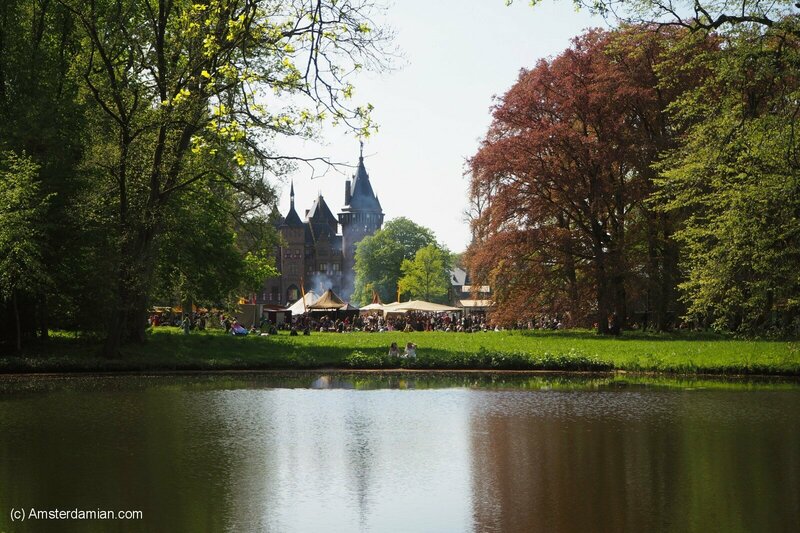 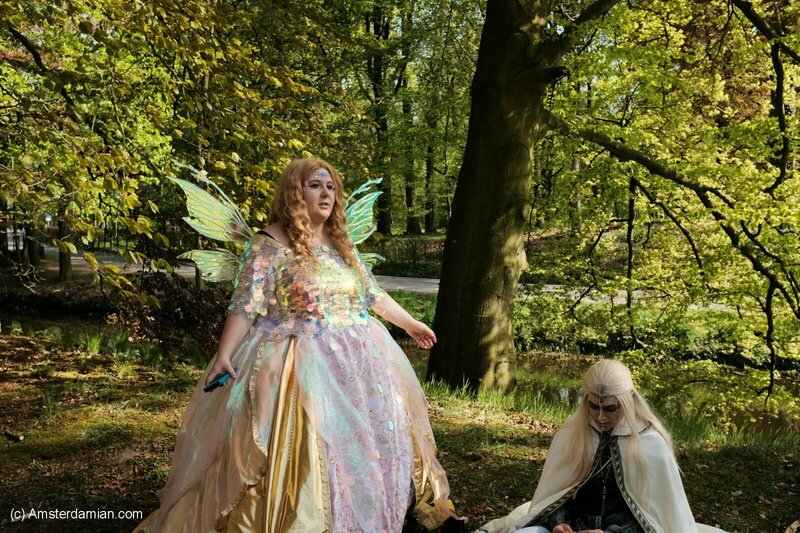 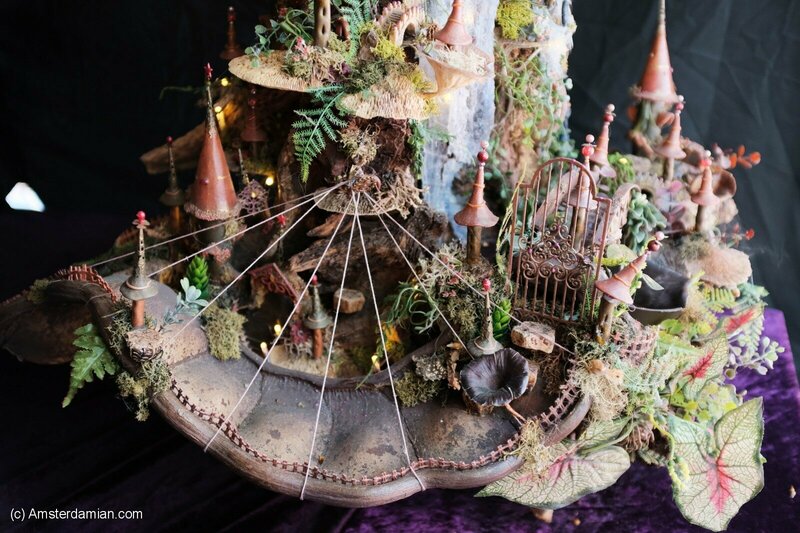 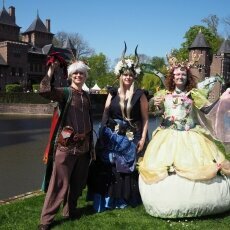 Another spring, another Elfia Festival! 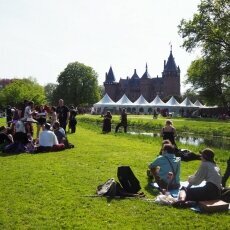 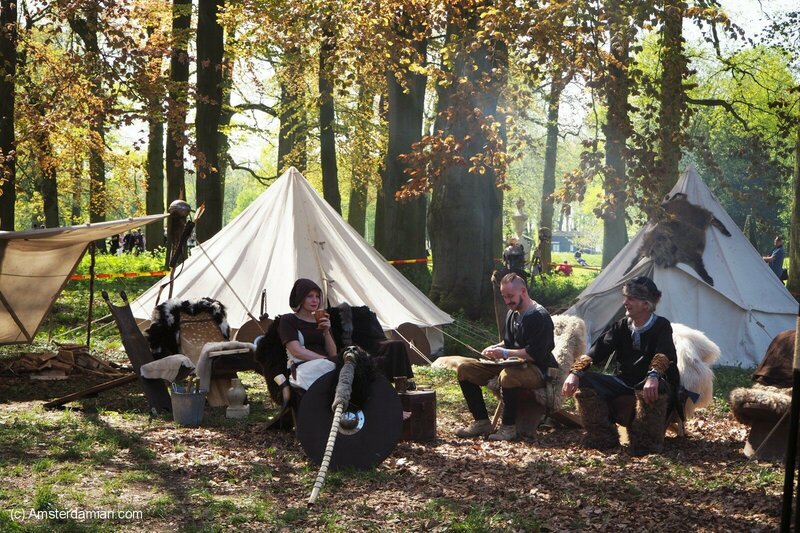 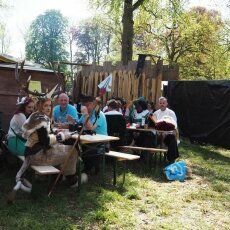 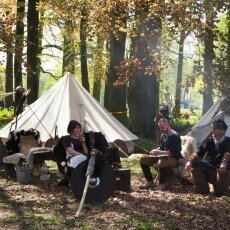 We were very lucky with the weather this year: the festival took place during the short heatwave that hit the Netherlands in April. 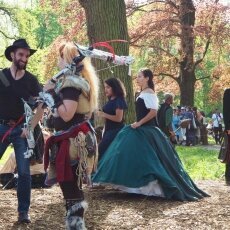 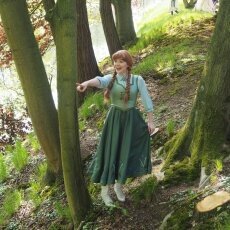 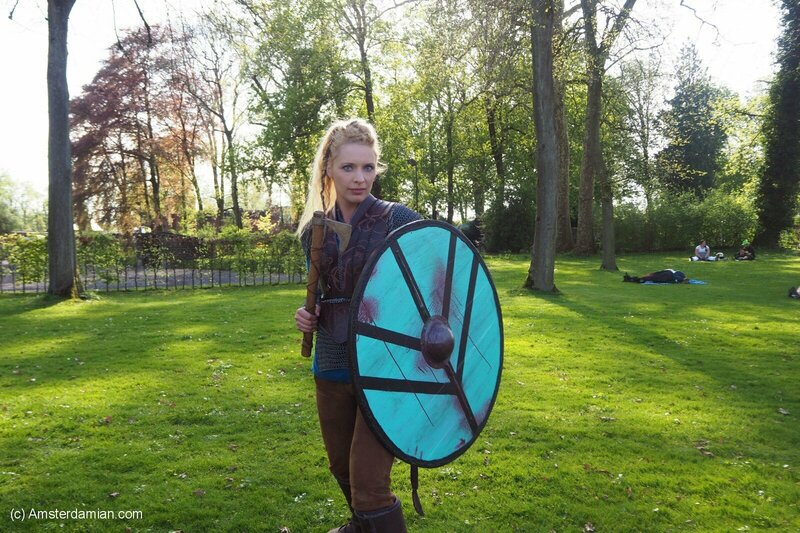 It was a bit too warm, especially for people with complex costumes, but I can’t complain! 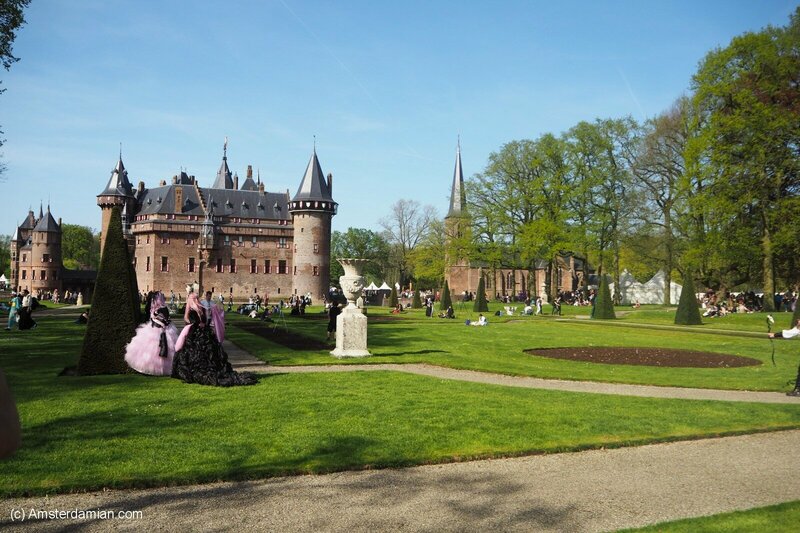 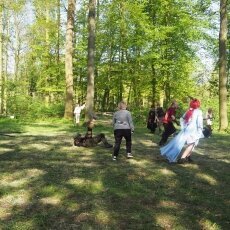 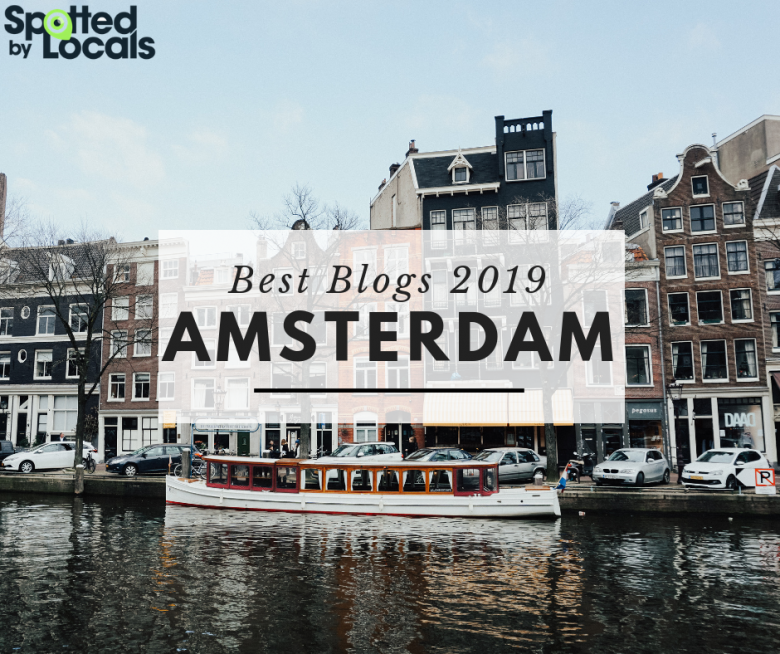 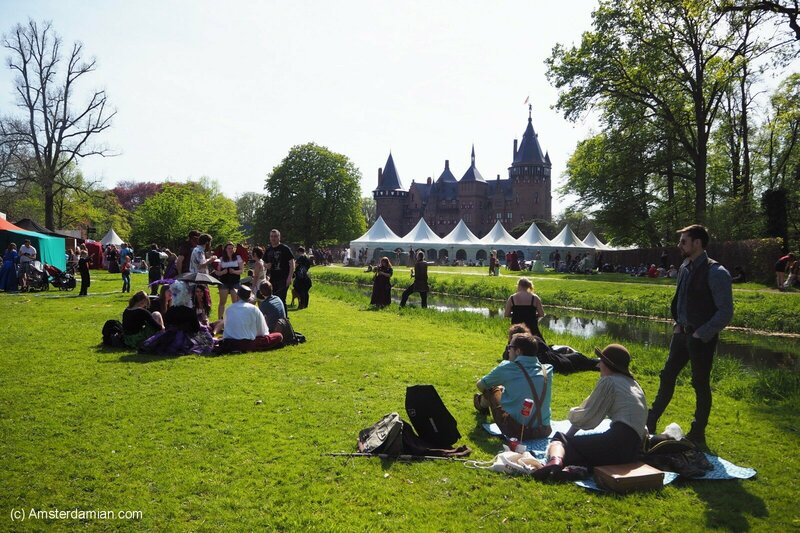 The trees were in bloom, the grass was green and the beautiful park surrounding Kasteel de Haar provided enough shade for us to rest when we needed it.